Are you looking to teach your kids (or yourself) the Aleph Beis? Feel free to download this free IOS and android app! Although we live in a country where English is the first, and most common language, other languages are equally important for the cultures from which they come. And so it is the case with Hebrew. We have long known that the younger a child is when learning a second language, the easier they will find it to learn and the longer those skills will stay with them. The usual problem for native English speakers is that Hebrew, along with other language families such as Slavic or the many dialects of China and other Asian countries, bear little written or spoken resemblance to English, and so contain few points of references for beginners. Latin languages such as Spanish or Italian share over 2000 nouns with both written and spoken English, but there are no such luxuries for anybody learning Hebrew! If you’ve ever wanted to make sure your children learn the basics of Hebrew, but haven’t know where to start, Aleph Beis Game is the answer. 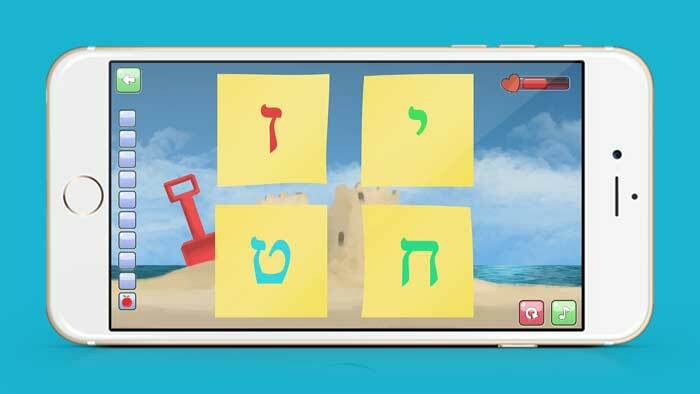 Aleph Beis Game isn’t a full language teaching tool, but is intended to guide younger children through learning the Aleph Bet – the Hebrew alphabet. 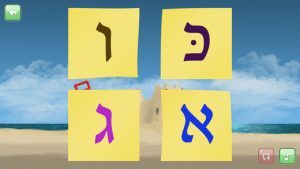 By gently leading the child through three progressively more challenging stages, each one designed to both strengthen the foundations of what has already been learned and to provide more knowledge of the Aleph Bet, the Aleph Beis Game uses play as a method to reinforce learning through fun and interaction. 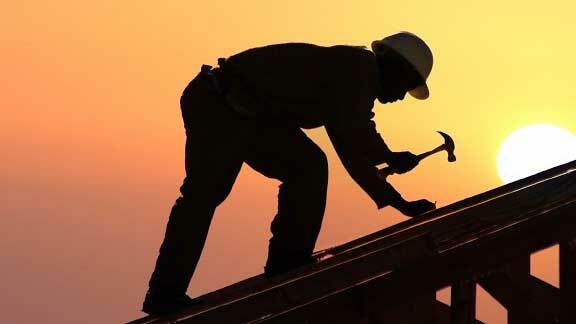 The facts are simple, children learn more, and learn faster, if they find the learning process to be fun. 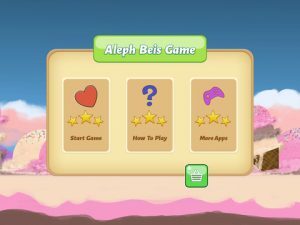 Aleph Beis Game has been setup, and is approved by, by pre-school teachers, the very people who know what method of learning works best for your children. 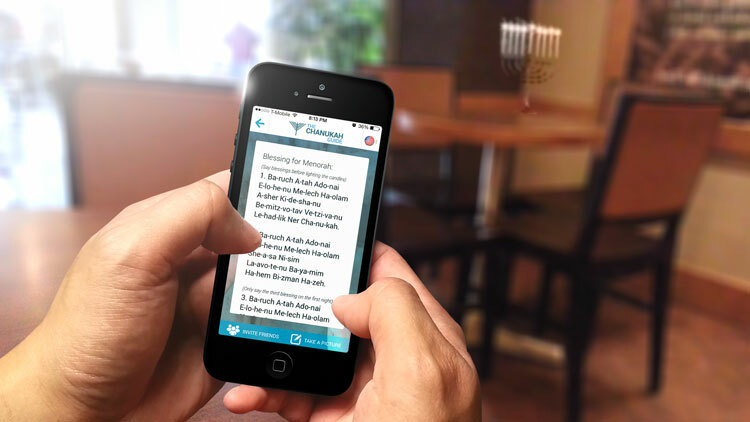 By making the learning of the basic elements of the Hebrew language fun and interesting, at the end of stage three of the game, they will be able to recognize and identify all the letters of the Hebrew Alphabet, and will have the foundation for becoming future fluent speakers of Hebrew. The app uses several different fonts, so the child becomes quickly accustomed to recognizing them in the many different styles that they will encounter in real life, and removes any stresses of a group learning environment that they may encounter, even at preschool level. This self-paced, easy going approach is proven to aid learning during childhood, and means the process doesn’t feel like being in school in any way. Please feel free to leave us feedback, new ideas or any corrections.